Welcome to Homefestdecor.com, the latest version of our website and blog. Now that we are re-launching, we think a little introduction is in order. Lucky enough to live the country life in Northern Colorado, we also have the good fortune of doing it surrounded by family while doing work that we love. 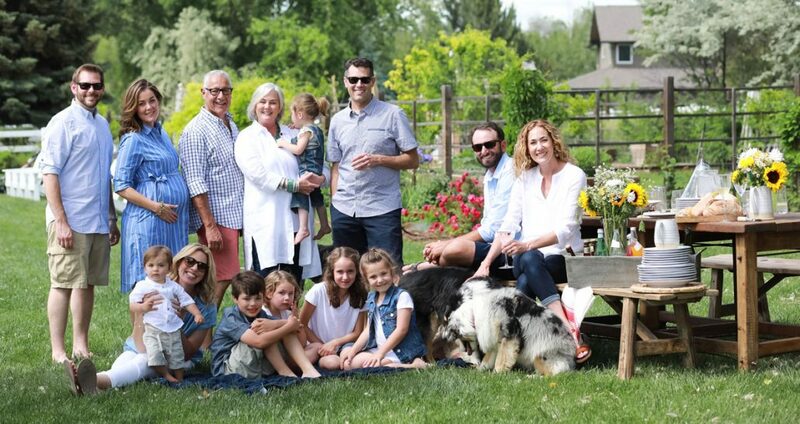 We are three generations of Coloradans (and assorted dogs and chickens) who love to work, dine, celebrate and play together. Over the past 24 years, we’ve built a luxury retail business that emphasizes and celebrates the increasing rarity of the artisan craft. If it’s hand thrown, mouth blown, hand carved, hand hammered or hand woven, it’s what we seek out. We think one of life’s greatest luxuries is the experience of owning a piece that someone made by hand and made all the better if it’s a treasure that can be used every day and later passed down. Our goal at Homefest has always been to bring those artisan products to the wonderful customers who come to our Denver store and now, we’d like to share them with new friends who might be looking for a more convenient way to have the Homefest experience. At Homefestdecor.com we want to bring you a well-edited selection of our favorite finds. 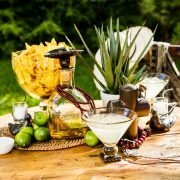 Unique and beautiful products that will hopefully solve your quest for an easier way to entertain, to set a festive table, to decorate your home or to find the perfect gift. We like to think of it as effortless luxury. We hope you’ll follow our family and our blog as we share ideas for easy ways to entertain, effortless tips for decorating your home, new ways to set a festive table and a collection of our favorite gifts for friends and family. We’ll share profiles of the craftsmen and artists who create the beautiful products that we love to sell and insights into “What’s New” and “What’s Next” where we highlight the latest arrivals to the site and the newest trends for home and table. We think that with a little bit of thought and a modicum of planning; entertaining, dining and gifting can all be easy and effortless and that’s why we are here. We’ll share with you the way we like to do it and hopefully, in the process, make your life a little easier as well.